Lisa McMahon began as co-owner of CompuTech Computer Center in Madison Heights, Virginia. In the mid-1990’s, interest in the World Wide Web swept through central Virginia. That interest spawned the creation of Intergalactic Web Designers to meet the website service needs of our customers. 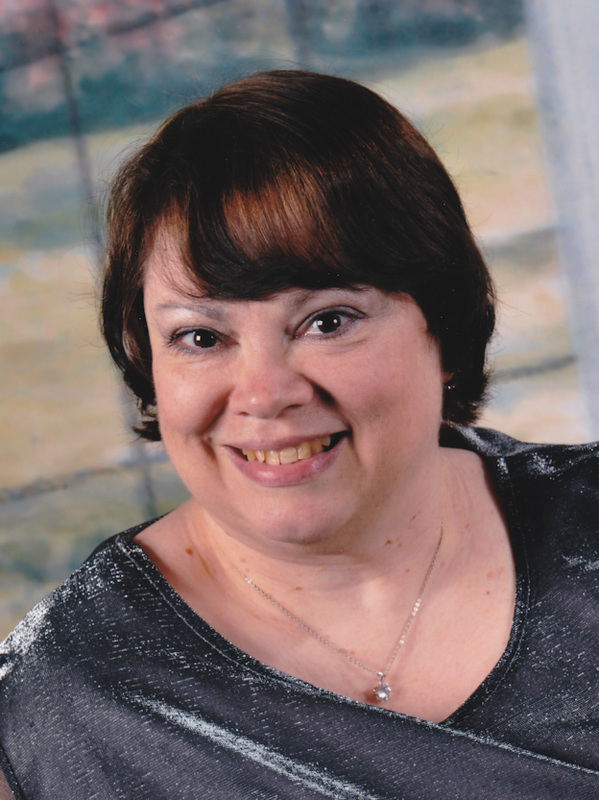 For over 15 years, Lisa has provided website services for individuals, small businesses, large corporations (5,000+ employees), nonprofit organizations such as churches, associations and Boy Scout troops, and even political campaigns. You may already have a website or you may be interested in finally getting a piece of Internet real estate for your very own. Whatever the case may be, we can assist you in finding the perfect solution for your situation. Headers, Sidebar Graphics, Avatars, etc. 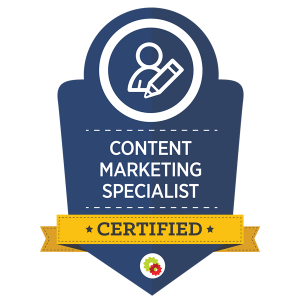 As a certified Content Marketing Specialist (see Digital Marketing), Lisa can help you set up your content marketing including your free offer, landing page/sales copy, and automation sequence messages. Lisa can also advise you on the best structure for your website to improve search engine results placement. Content marketing also includes writing blog posts or making recommendations to improve your content. She can also assist you with content distribution.